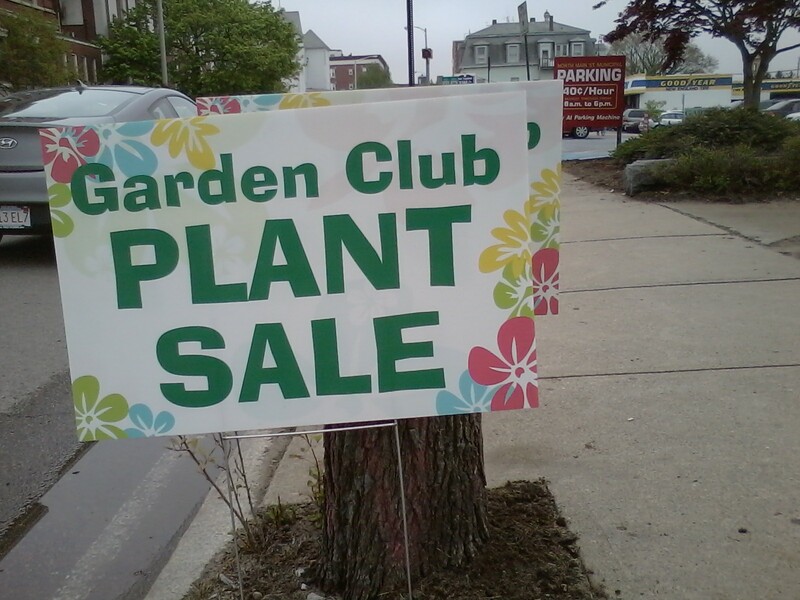 The Attleboro Garden Club Annual Plant Sale is this Saturday, May 4th from 9AM to Noon on the front lawn of the Attleboro Public Library. 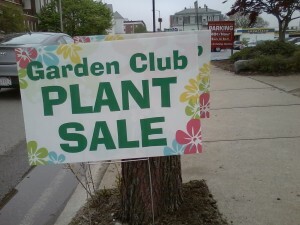 All proceeds support the club’s Attleboro civic beautification projects. These projects include the perennial beds at the Library, winter holiday decorations in the Library’s 2nd floor reading rooms, the Anderson Rose Garden restoration project at Capron Park, trees donated to Capron Park, the planter at Gilbert Perry Square and activities at the Attleboro Arts Museum’s Flower Show. 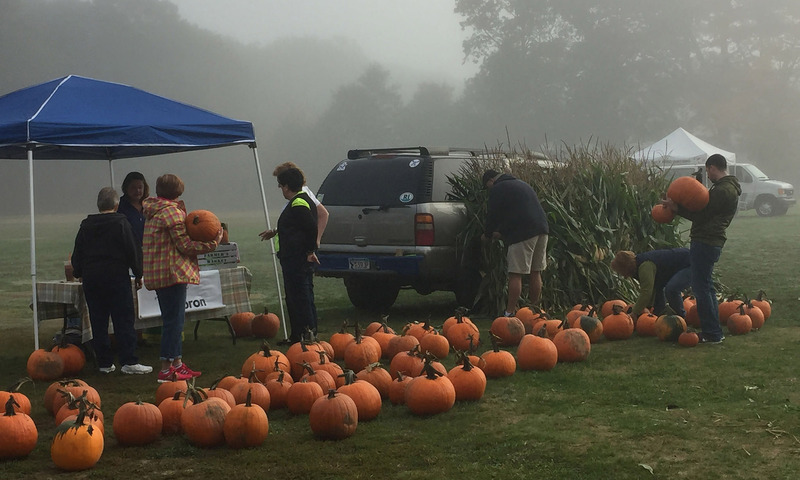 In addition to perennials and annuals, there will be a “Garden-themed yard-sale table” and a Master Gardener available to answer horticultural questions. 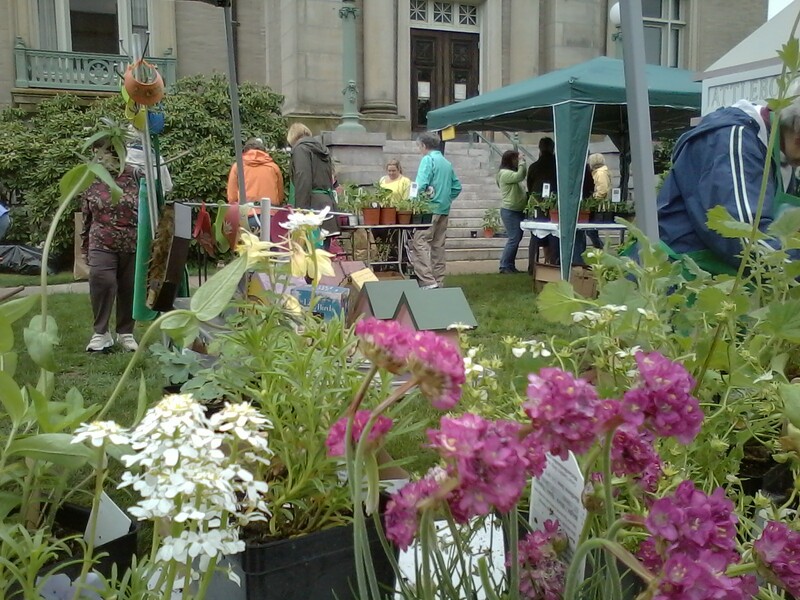 Mother’s Day is next Sunday – buy Mom some plants for her garden!